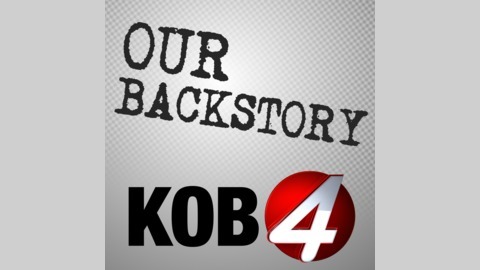 From KOB-TV in Albuquerque, New Mexico, our investigative team examines, discusses and reports on topics with relevance not only in our state, but across all 50. These are the extra details, extra soundbites and extra tidbits of information that may not have fit into our TV coverage, straight into your ears. Episode 1.6: Who's to blame? Hundreds of abused boys and girls swells to hundreds of thousands when you examine the clergy abuse crisis on a national scale. Many of the factors that led to priest abuse in New Mexico parallel trends across the country, and even around the world. 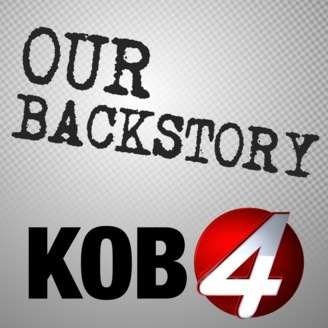 On this series finale of Our Backstory, we talk to New Mexico Attorney General Hector Balderas and the Survivors Network of those Abused by Priests about the ongoing fight to hold the right people accountable, as well as why a culture change is needed as much as a legal one.